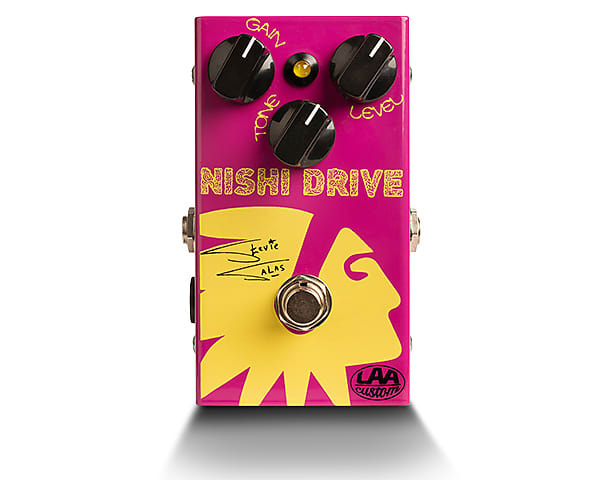 We are proud to introduce the Nishi Drive, the signature overdrive of the world player Stevie Salas! The build is solid with top of the line components. 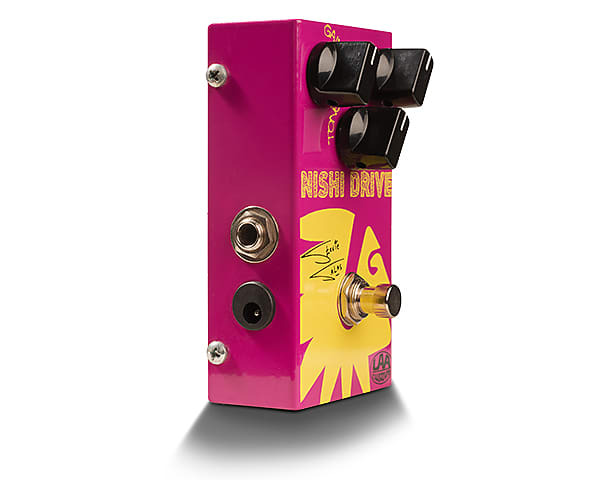 Drives hard, cleans up nice with the volume control no feed back at full volume and drive. No dark tone really good clarity. 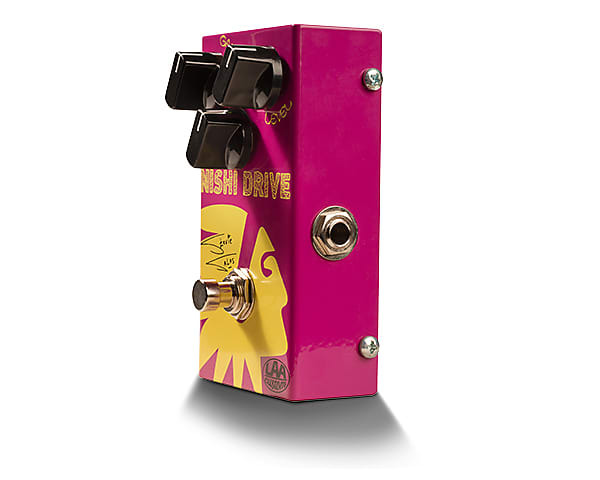 makes a clean amp full when gain is in a lower position almost like a compressor.